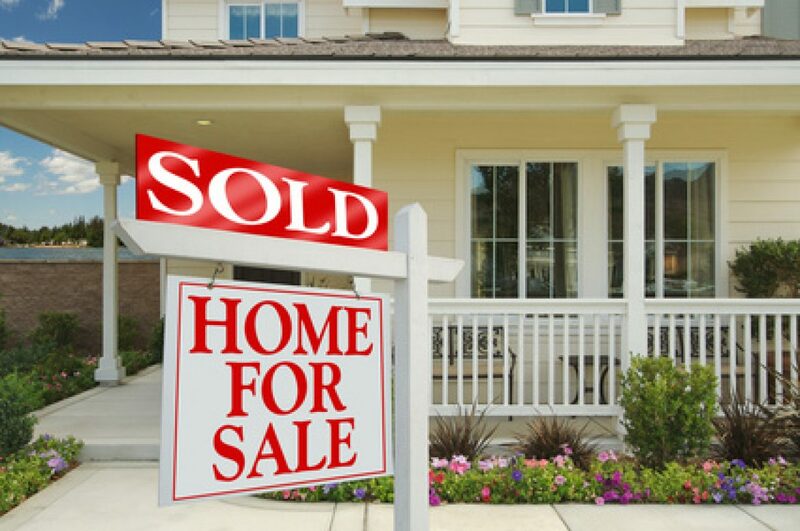 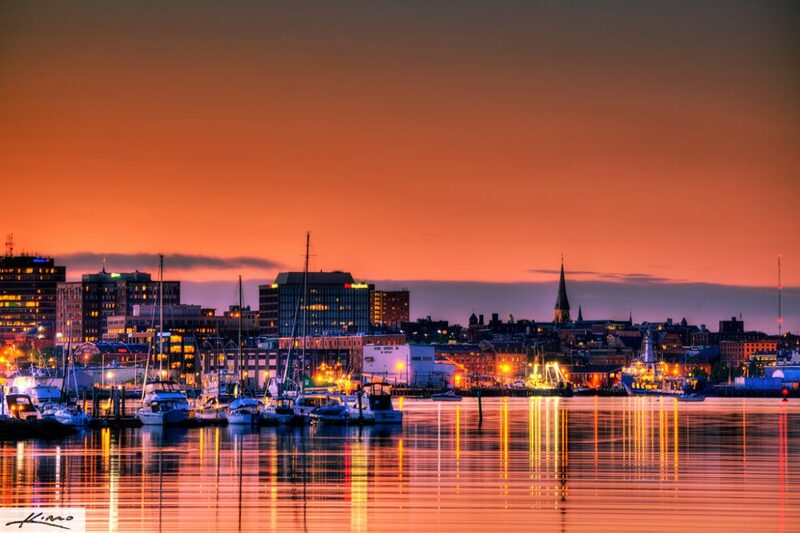 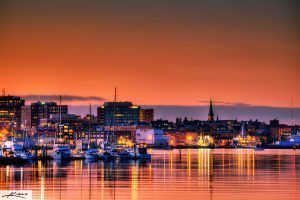 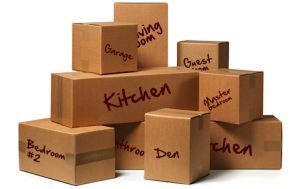 When is the best time to list your home in Maine? 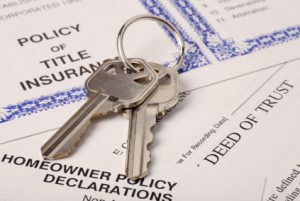 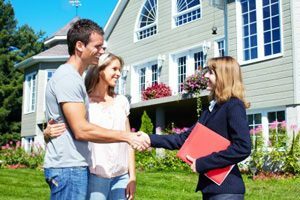 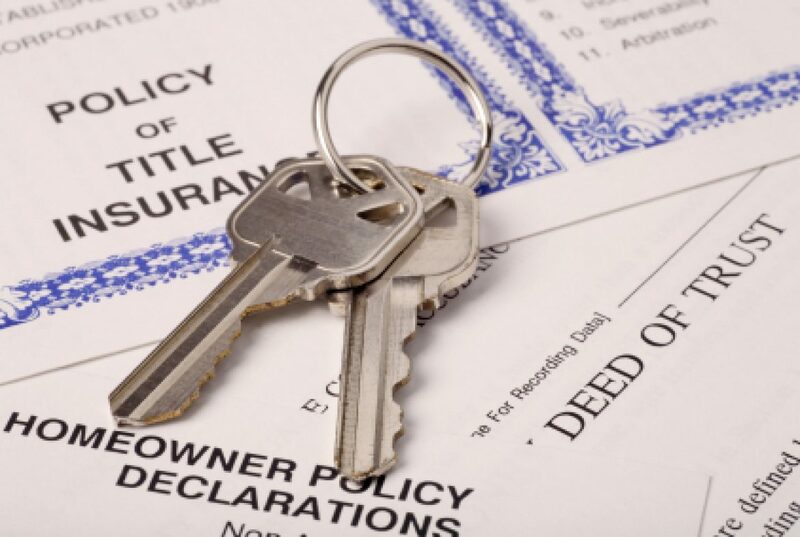 What’s the difference between Owner’s Title Insurance and Lender’s Title Insurance? 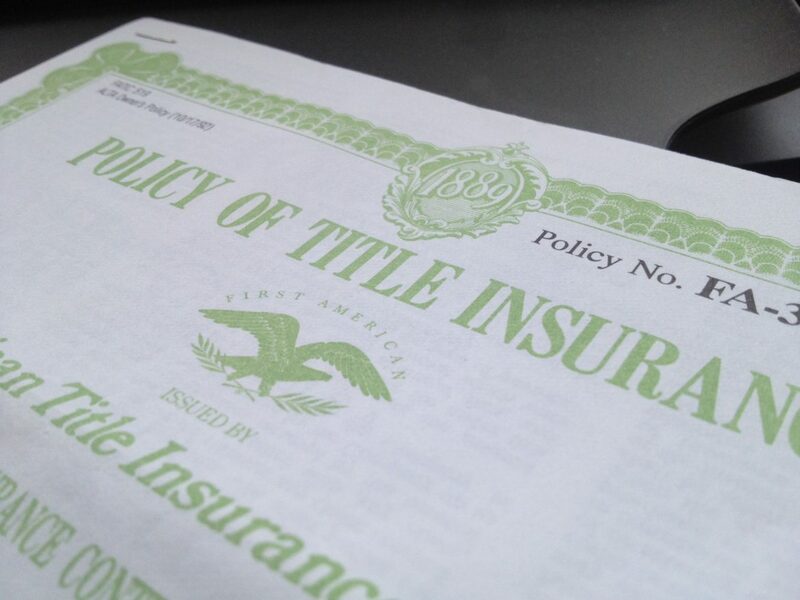 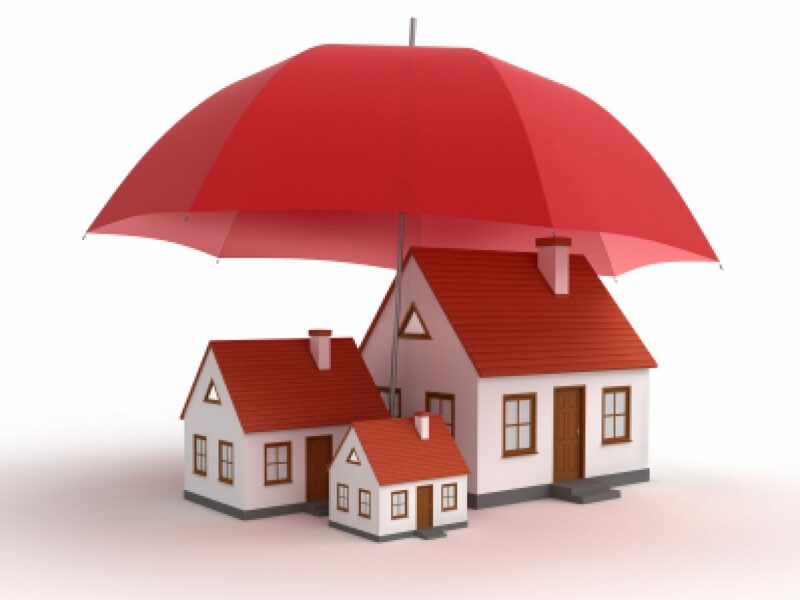 What’s the difference between a regular title insurance policy vs. enhanced? 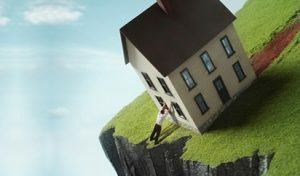 What is a home warranty? 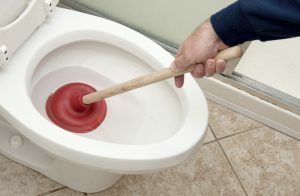 Do I really need one?